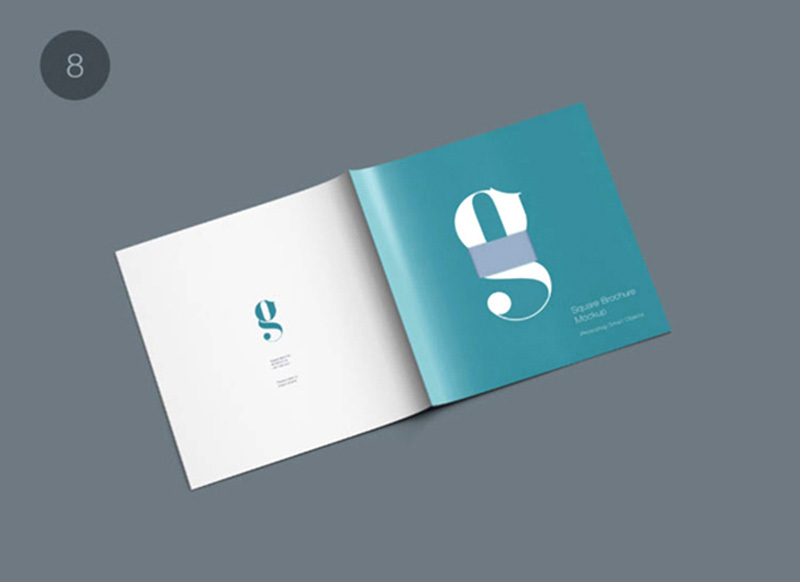 In the modern promotional marketplace, graphic designers have had to master an increasing number of skills to keep pace with the constantly expanding number of advertising platforms. 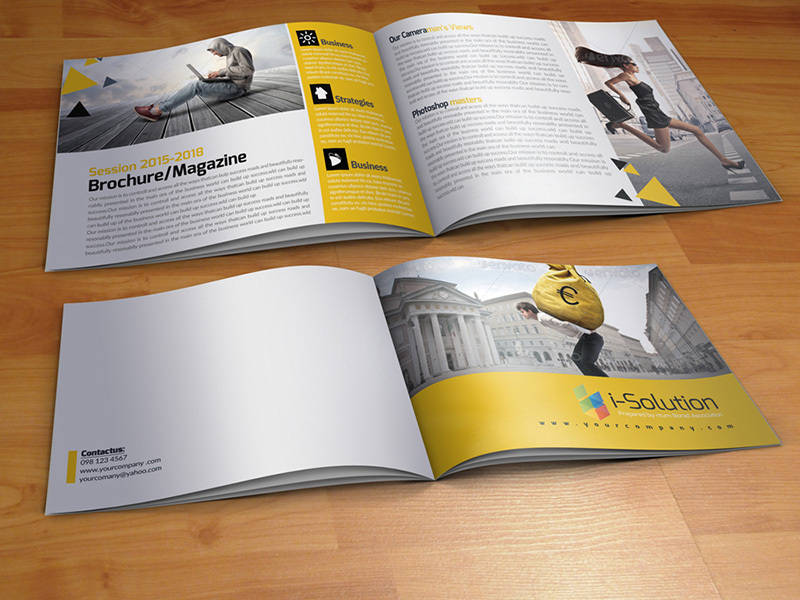 Nevertheless, the humble flyer remains one of the most popular promotional tools even years into the digital age, presenting an unmatched combination of portability, engagement, prospect targeting, user-friendliness and cost effectiveness. 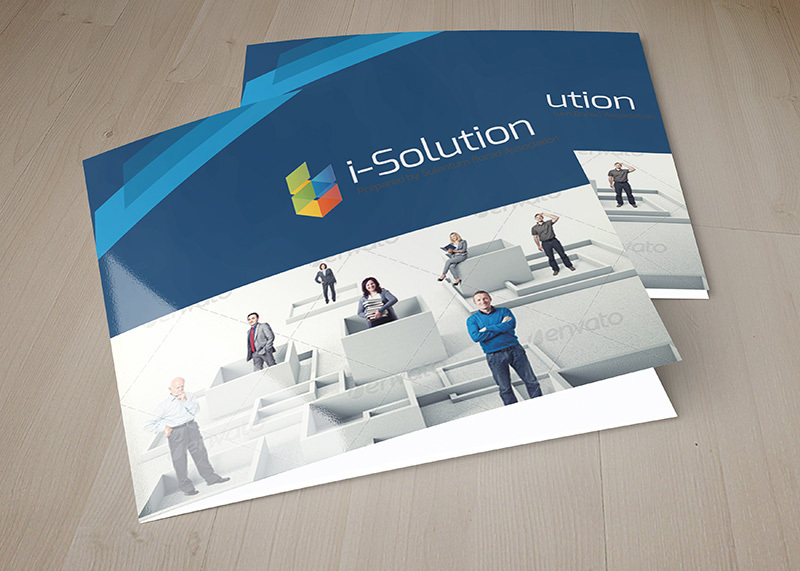 When it comes to designing a flyer poster, even the casual observer can instantly spot professional quality work, and a highly polished flyer presentation can make your promotional efforts much more valuable. 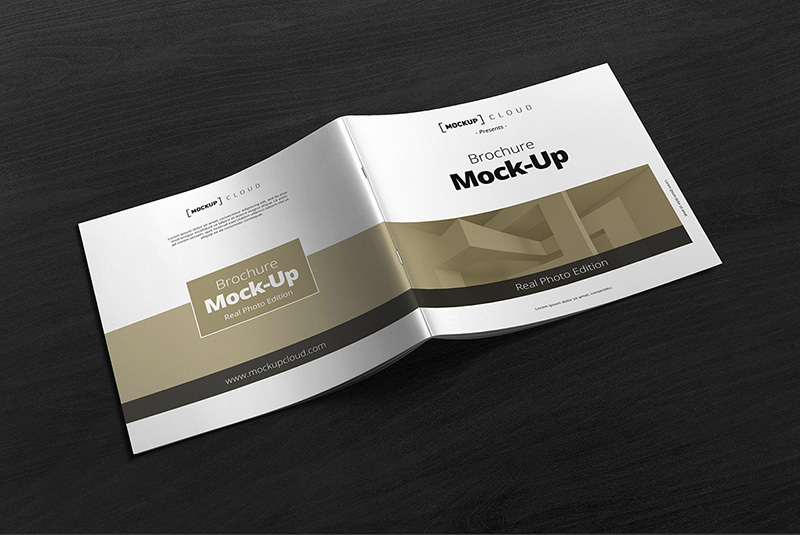 Professional designers of today use mockup utilities to take their rough sketches to a new visual level, offering a much more realistic look at the finished product than with sketches or basic rendering programs. 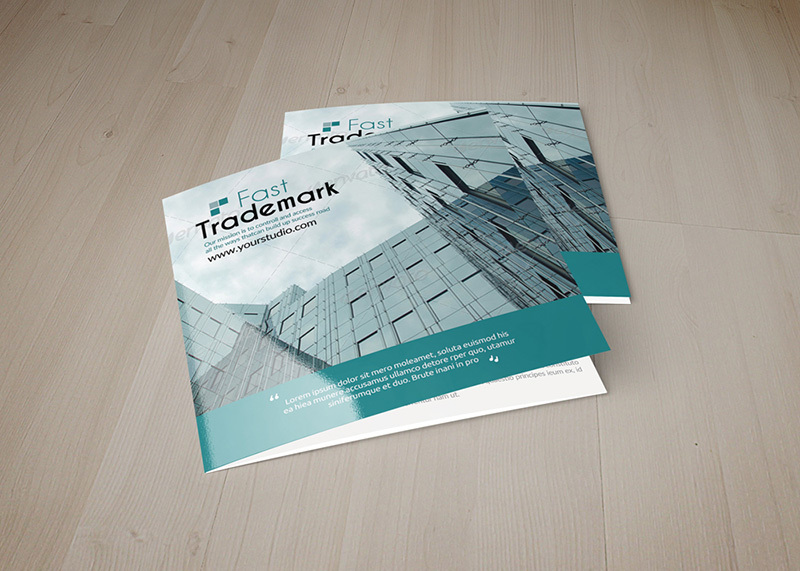 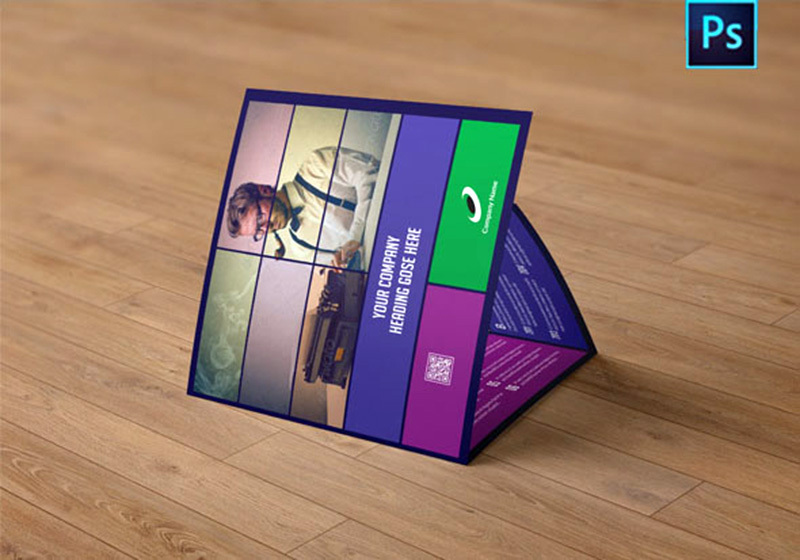 A mockup for a promotional poster or flyer offers an accurate preview of how the design principles will translate into the real world and enables effective strategies in the implementation of the campaign. 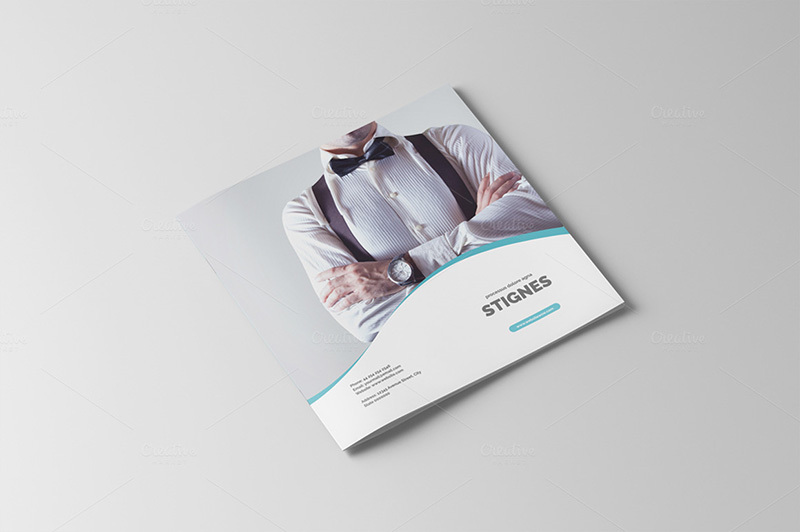 Flyer mockups also make a more memorable impression on company and campaign management teams, enabling them to visualize the impact their flyer or poster will have at a glance. 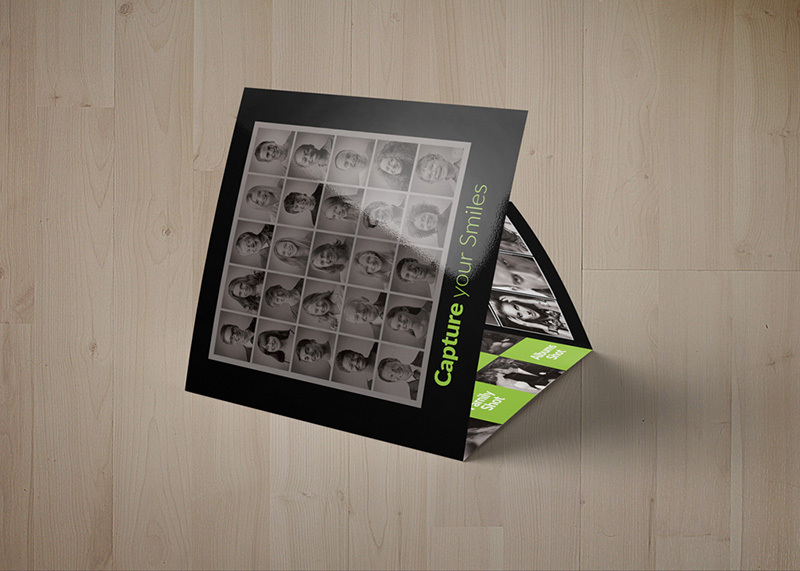 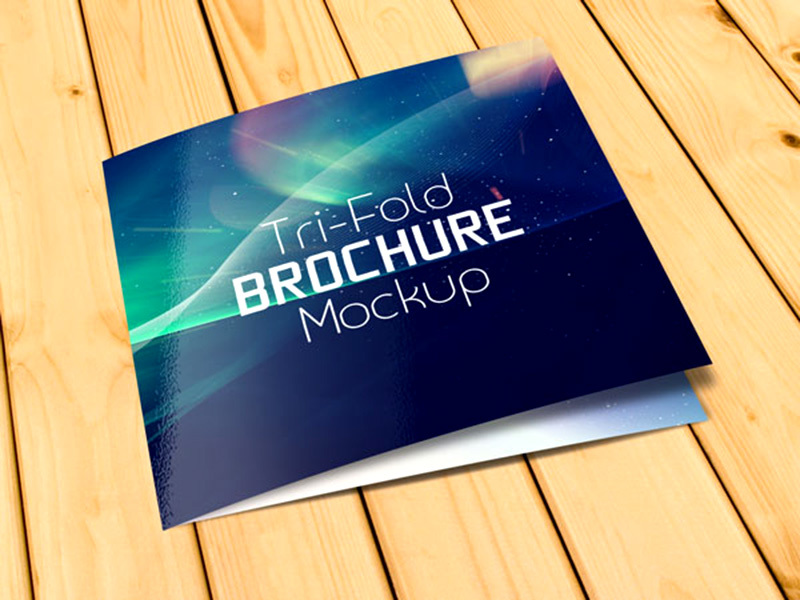 Mockup programs like adobe photoshop can also deliver a significant savings in printing and processing costs for graphic designers during campaign development. 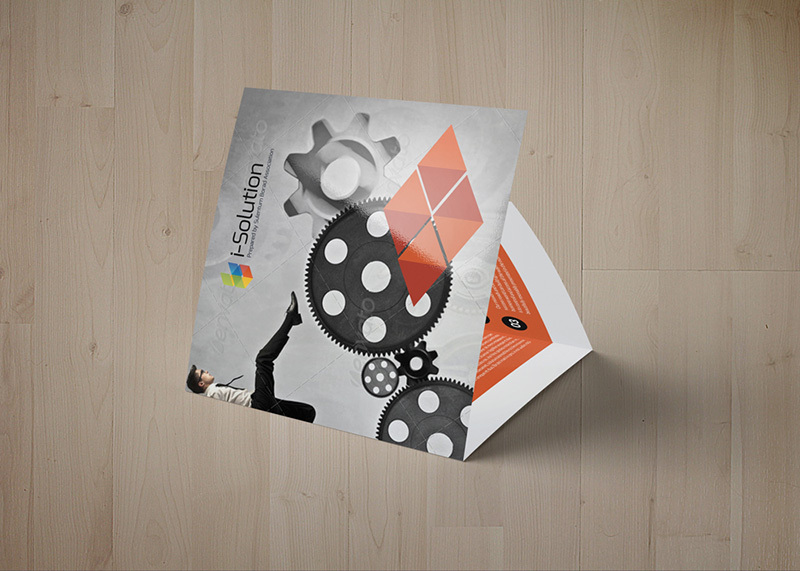 By using these photorealistic digital renderings, the need for printed prototypes before the final stages of the process is reduced or even eliminated for a designer. 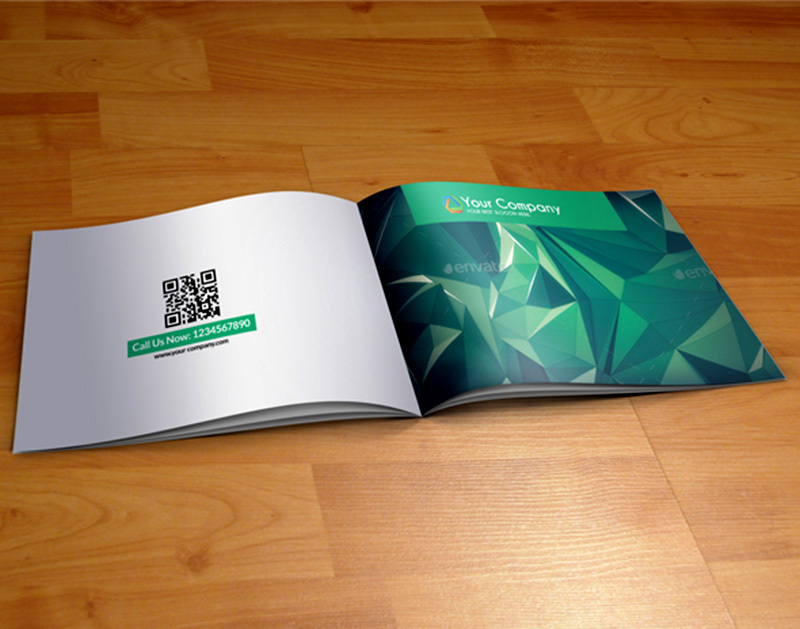 These digital files are also much easier to share instantly, enabling rapid feedback on design changes on tight deadlines. 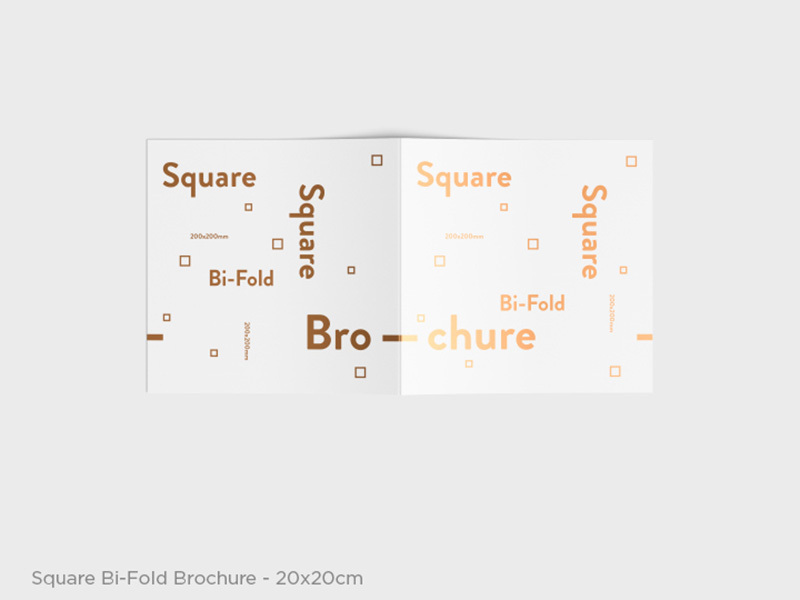 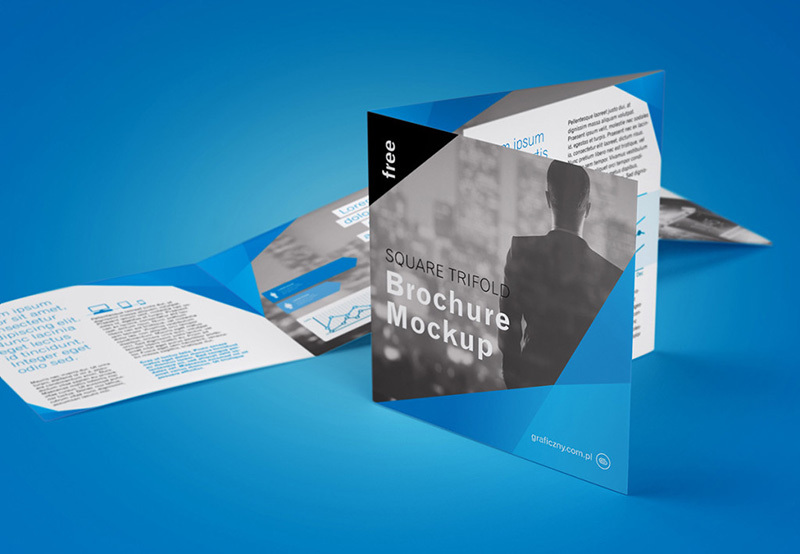 The most popular mockup programs in use today are compatible with a range of standard final print sizes for perfect mapping of your design on a poster or flyer, and enable designers to make a square flyer mockup, a vertical mockup, or a rectangular horizontal mockup. 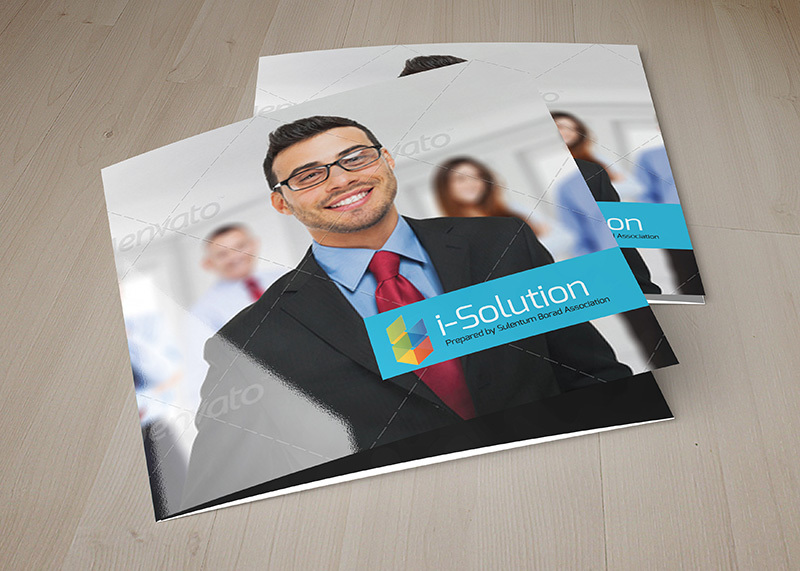 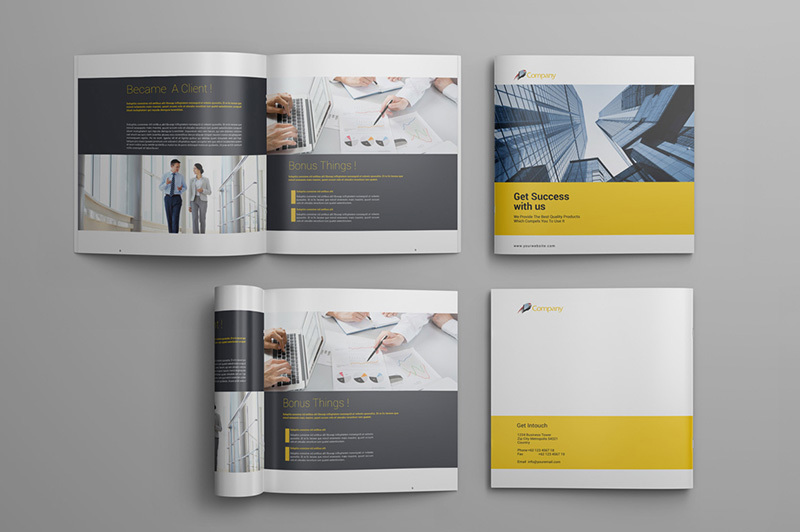 They feature a simplified drag and drop interface that allows you to arrange your design in layers, and with a digital editing program such as Photoshop, these flyer mockups can be created in just a few minutes once a general aesthetic is established, delivering enormous savings in time commitment compared to less advanced methods. 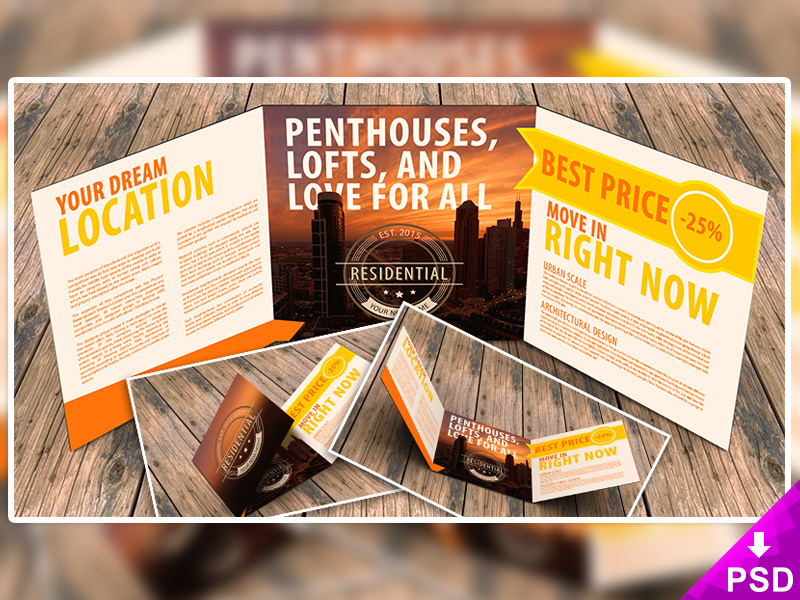 Anyone running a compatible edition of Photoshop can use these programs to create realistic renderings, and both free and premium mockup programs are widely available. 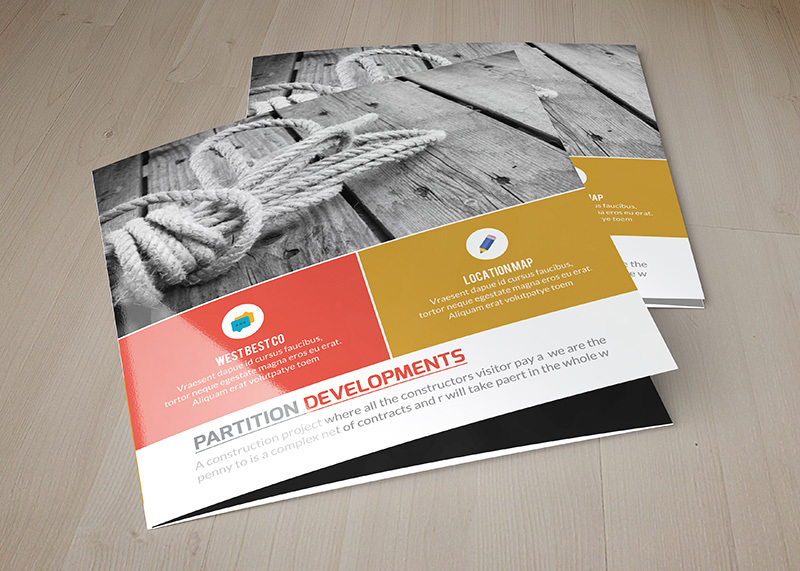 The good news is that the free software often provides everything a designer needs to bring clients closer to their visual drafts. 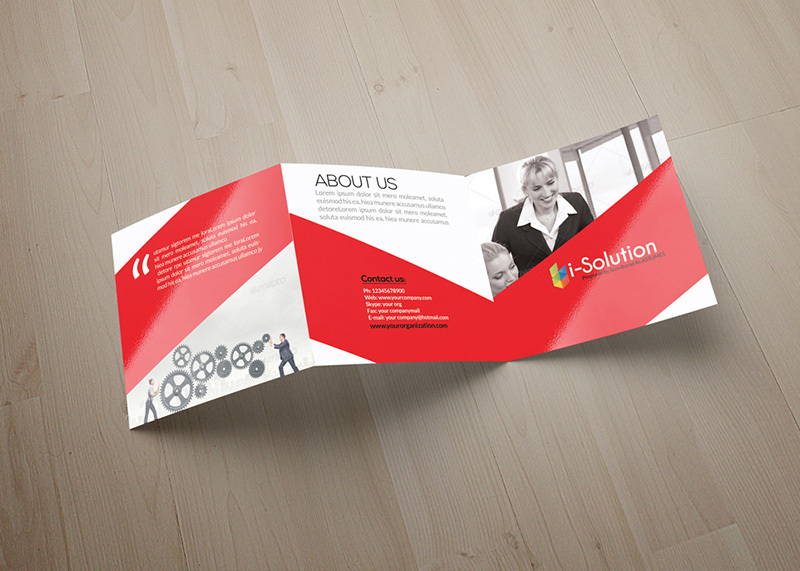 However, premium flyer mockup programs are built to bring more complex designs to life, delivering a much more extensive suite of tools such as lighting adjustments along with a greater degree of overall design freedom to designers whose needs may not be met with free software. 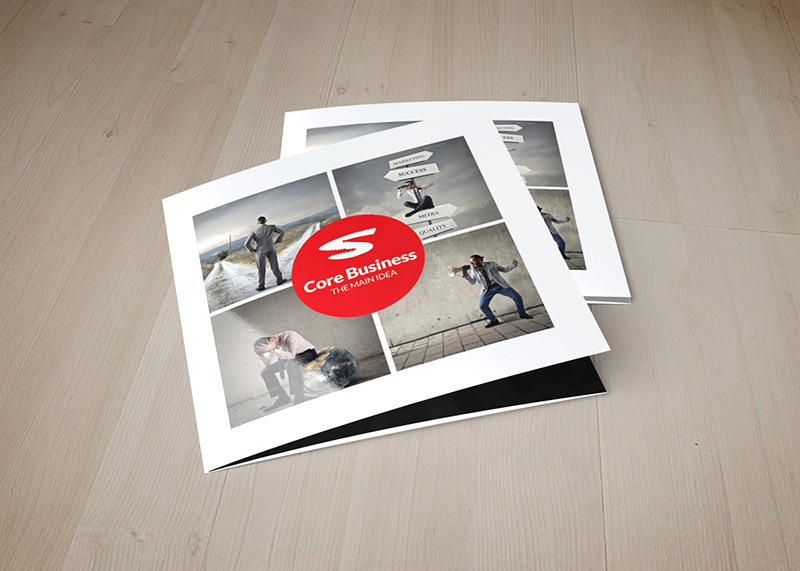 The world is more connected than ever before, but for businesses who thrive on the business of local residents, there are few better ways to spread your message quickly than a well-designed flyer. 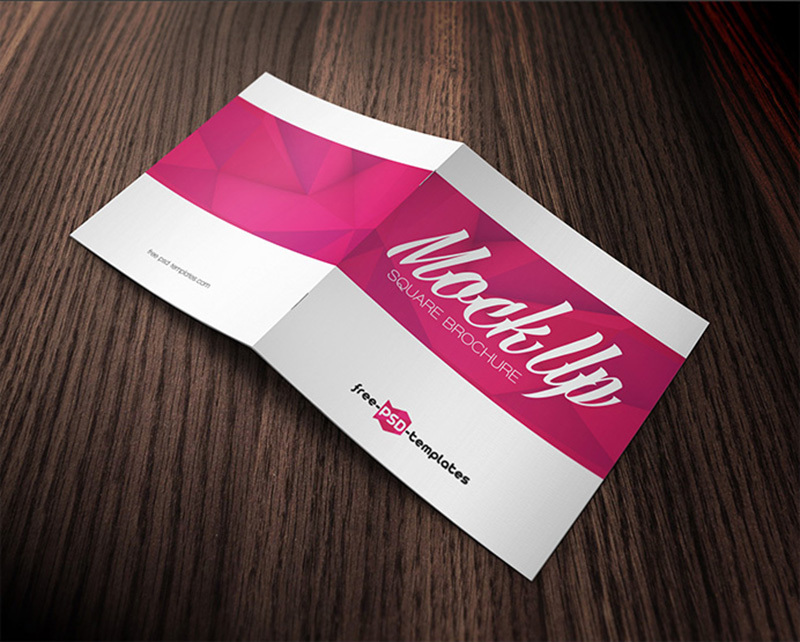 This means that for graphic designers who want to present their bsiness flyer concepts in a way that instantly sparks the practical imagination of the viewer, these psd flyer mockup tools are absolutely indispensable.